The Ingres Museum offers a conference on "Les Moai" Friday, April 19 at 15:00 at the Memo, media library Montauban. Amélie Roptin-Neyron, guide-lecturer, will present these monolithic statues erected between 1250 and 1500 on the island of Easter in Polynesia. 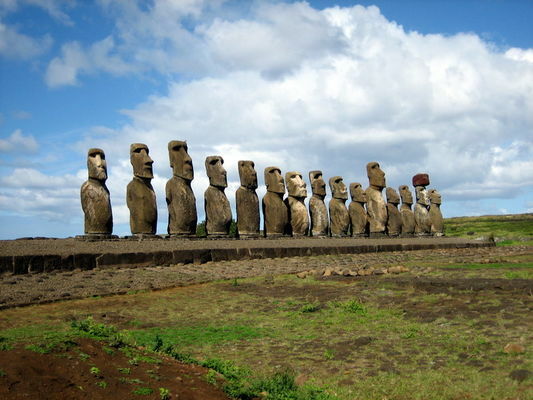 These fascinating representations were carved in tufa by the Rapanui. Measuring 2.5 to 9 meters and weighing between 14 and 80 tons, these stone giants have not yet delivered all their secrets.